Chance for "Sharpened Scythe! Severed Front Arm Weapon! 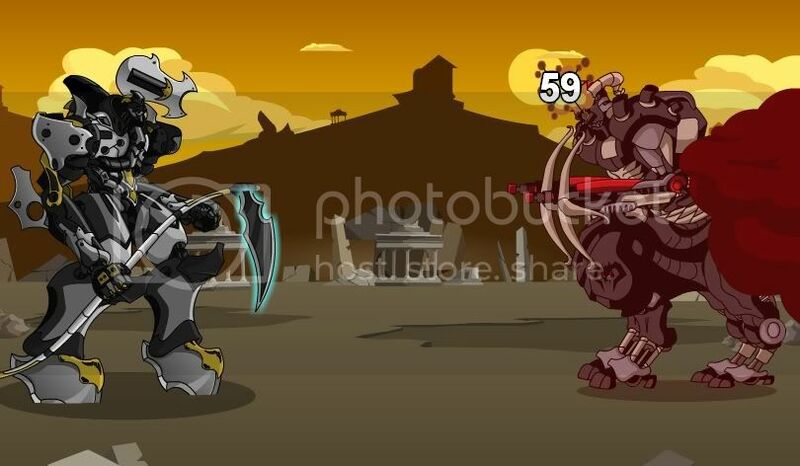 ", disables opponent's Front Arm for the rest of the battle. If the previous effect did not activate, 100% Chance for "Reaper’s Harvest!" causes DoT, lasts 5 turns. Combos: When used after Grim Sonic Beam's effect has activated, 100% Chance for "DoT Amplified! Reaper's Scythe (2X Damage Over Time)!" 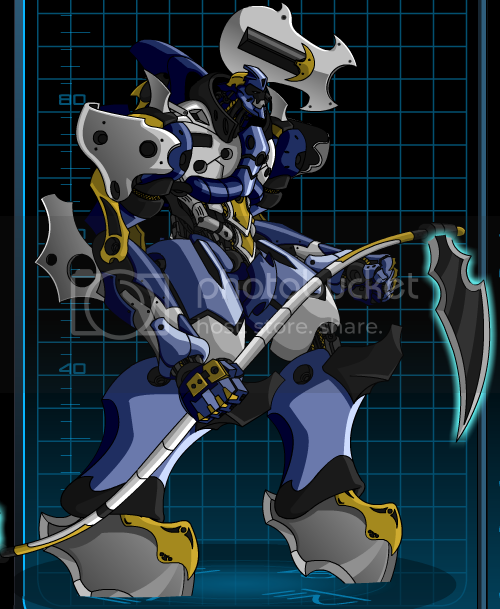 Combos: When used after Grim Sonic Beam's (Head effect see below) effect has activated, 100% Chance for "DoT Amplified! 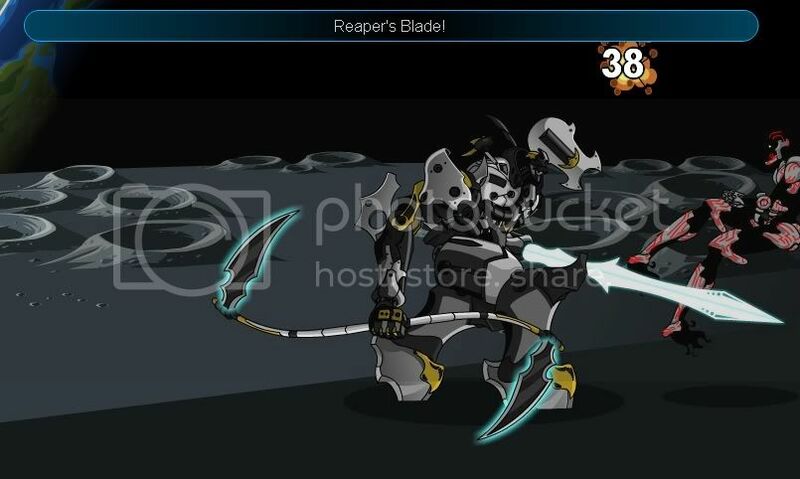 Reaper's Blade (2X Damage Over Time)!" Combos: When used after Grim Sonic Beam's (Head effect see below) effect has activated, 100% Chance for "DoT Amplified! 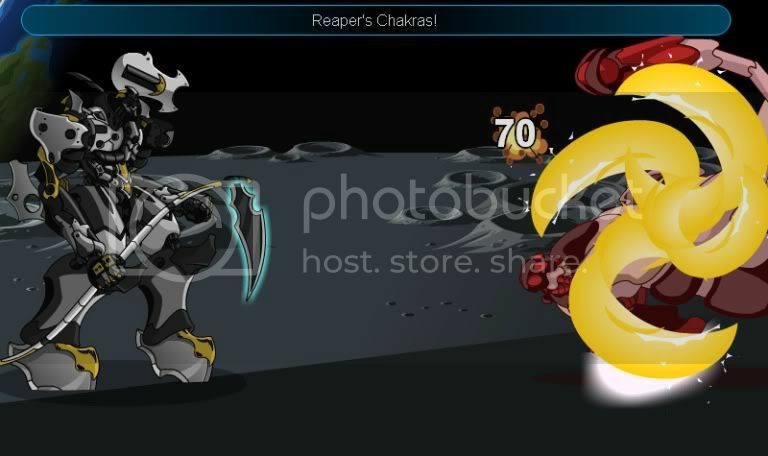 Reaper's Chakras (2X Damage Over Time)!" 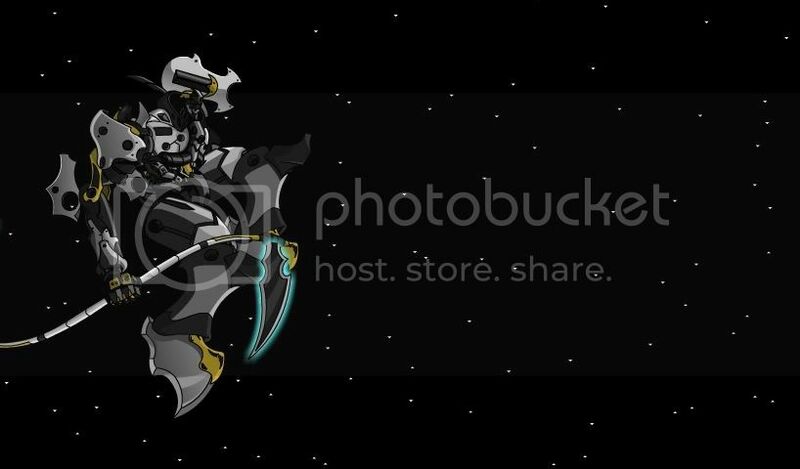 100% Chance for "Unresistable stun from Reaper's Death From Above attack! ", stuns opponent, cannot be resisted, lasts 2 turns. Stun is only on second hit. 100% Chance for 200% damage.